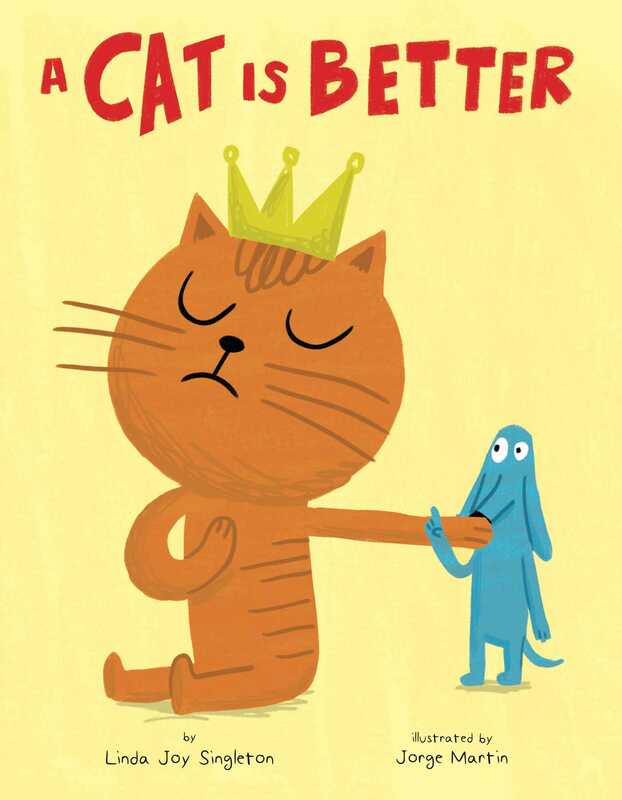 Find out why a cat is the purrfect pet in this fantastically funny picture book! A sparkly necklace for me? See how perfect I am? What makes cats better than dogs? Is it how gracefully they leap through the air? How much smarter they are than dogs? How much more musical and cleaner they are? Or is it how good they are at making you think they're all these things? Find out why cats are the purrfect pet in this fanastically funny picture book!